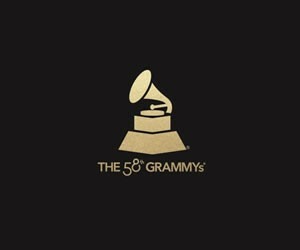 The nominations for the 58th annual Grammy Awards were announced on Monday morning. Here’s a look at some of the key categories, as well as some of the rock-oriented categories. The Grammy Awards will take place on Feb. 15, 2016 at the Staples Center in Los Angeles. Click here for a full list of nominees at E! Online.